Father Edmund Krolicki officially broke ground on a new school on May 25th, 1945. 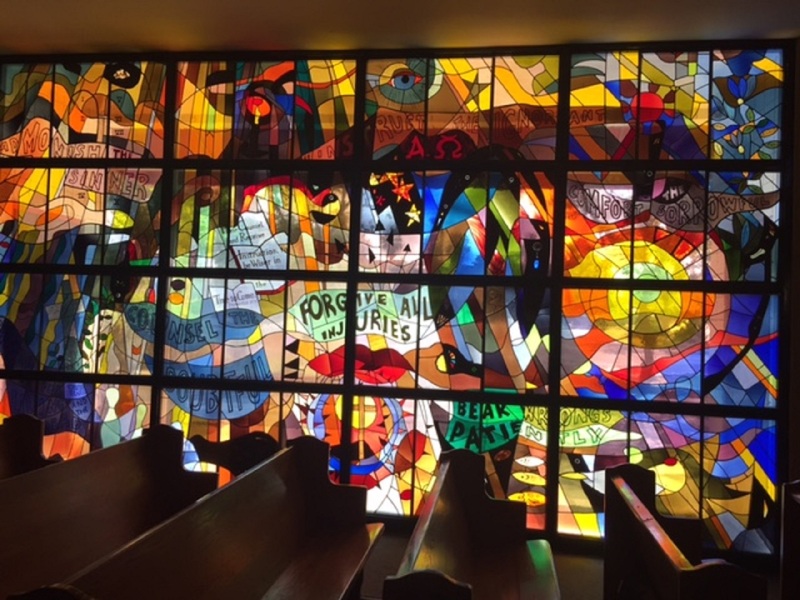 With help from many parishioners, community members and his own dedication, determination and sweat, the St. Thomas school was open on September 12, 1946. It was reported that many of the community members had become accustomed to seeing the 'Pastor/ Carpenter' clad in khakis or jeans pursuing his self imposed task of erecting a school that will gather in the children of St. Thomas' growing parish. The mission of St. Thomas the Apostle School is to provide a quality education founded upon the principles of our Catholic identity. Acknowledging parents as the primary educators of their children, St. Thomas the Apostle School works in partnership with the parents to build a strong foundation for the lifelong spiritual, intellectual, emotional, social, and physical well-being of their children. 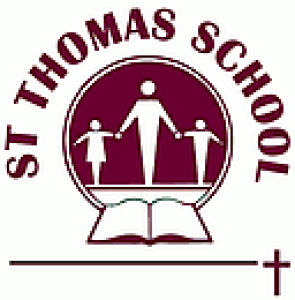 St. Thomas the Apostle School believes that each child is created in the image and likeness of God with unique capabilities. We encourage all of our students to recognize, accept, and develop their God-given potential as they live the message of Jesus each day as bearers of Faith, Hope and Love in the Church community. We offer a quality education built upon Gospel values and a strong Catholic identity. We do this by teaching the truths and morals of the Catholic faith and by integrating them into the total school curriculum. Acknowledging that parents are the primary educators of their children, the school provides additional opportunities for the student/parent growth and development within structured and professional environment. As facilitators of learning, the faculty and staff endeavor to assist students in developing the skills necessary to meet life’s challenges. Believing that children should become responsible citizens within a diverse society, we instill an awareness of our shared accountability for our worldwide community. By preparing our students to live Catholic values we promote global understanding and an appreciation and respect for all mankind.